Enjoy reliable and secure data connectivity over Telstra’s world-class wired and wireless networks. For extra convenience, you can add IP voice and video telephony through a simple, converged network solution, all for a single monthly price per site. 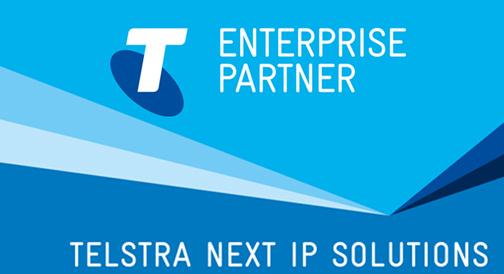 Gateway’s Solutions Architects can design and implement your Telstra Next IP Network. That is scalable, fast and available to support productivity and growth. 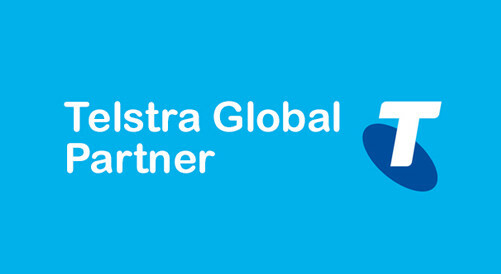 Telstra Connect IP delivers that through a simple, end-to-end, turn-key solution. It includes access, Network and on-site equipment components plus maintenance and support with cost-efficient, price-per-site billing. We can help you select an access type to suit each site, including wireless access using Connect IP™ Next G® where fixed-line connectivity is not practical. You also have the option of using Connect IP Telephony. This enables you to use IP phones and video telephony with the simplicity and cost-efficiency of one, converged voice and data network.